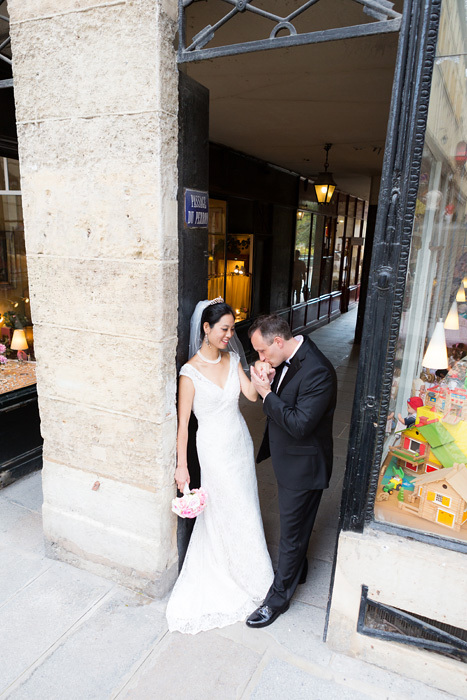 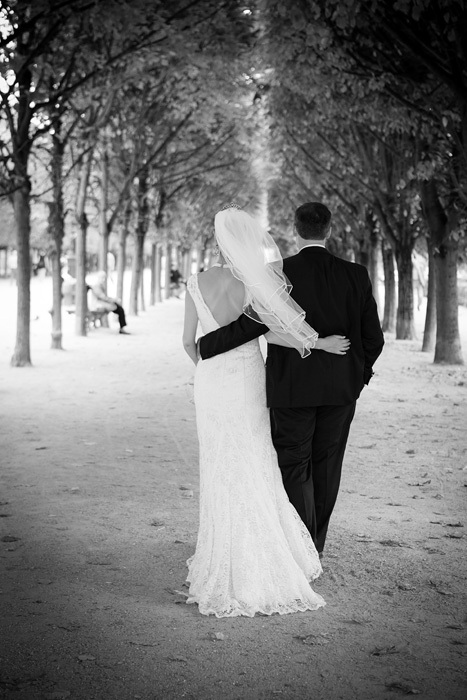 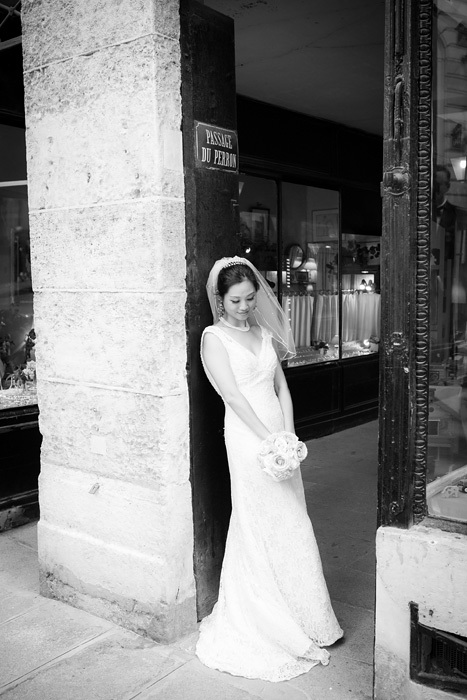 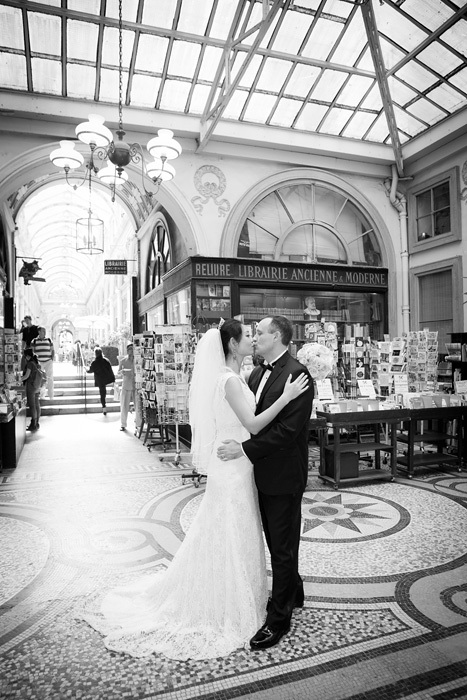 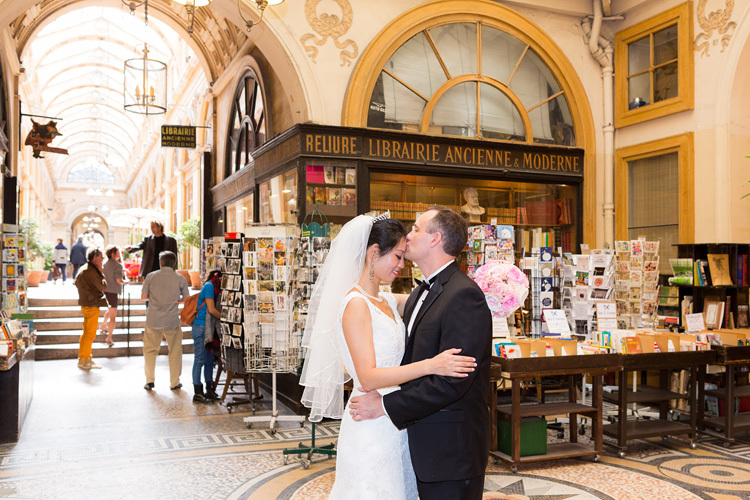 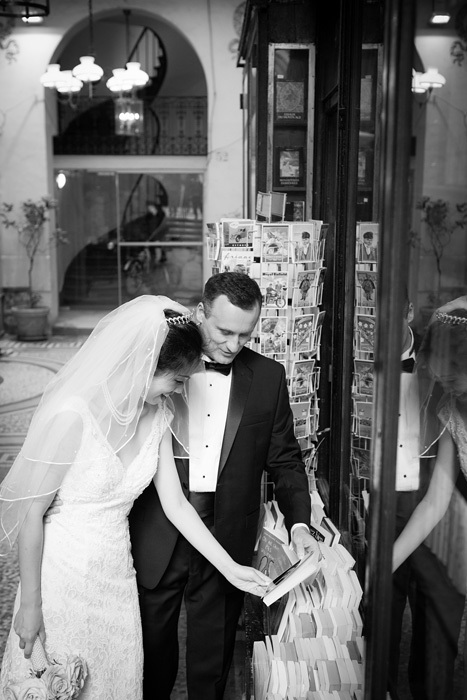 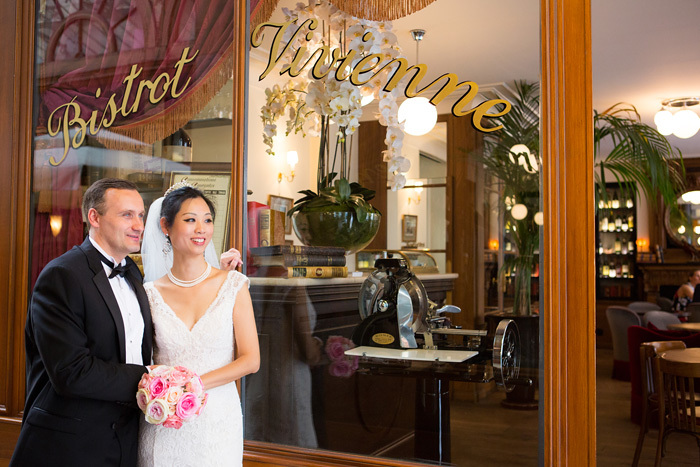 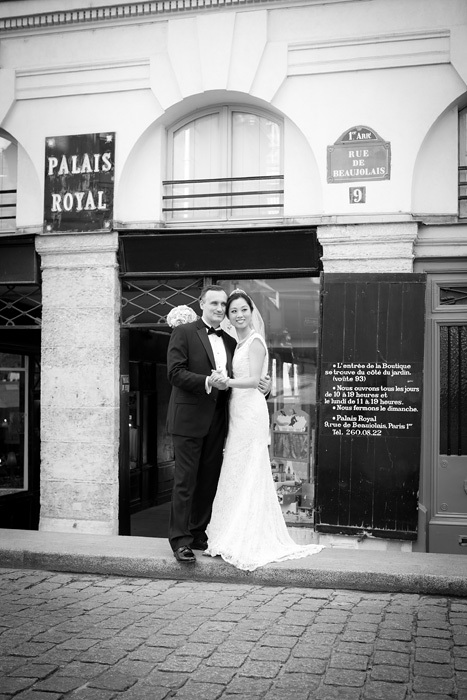 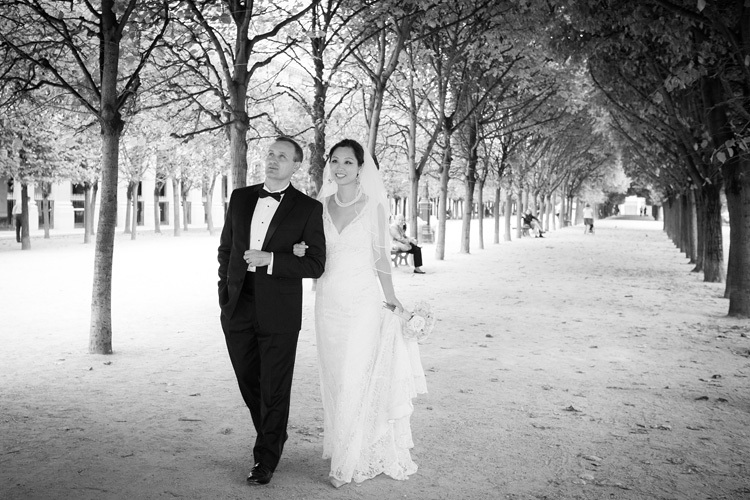 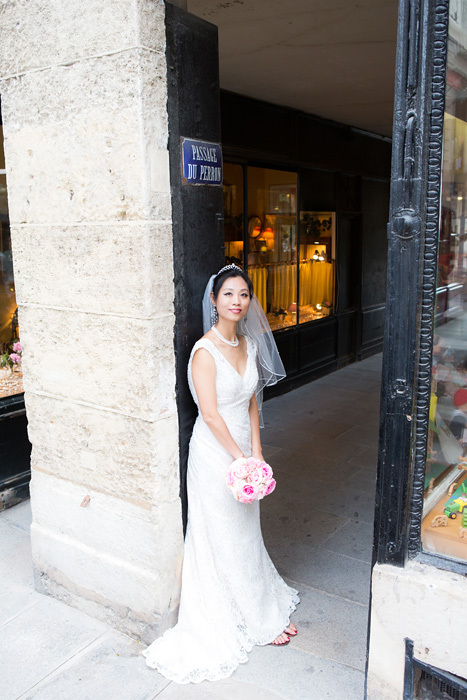 Oleg and Julia from Chicago came in Paris to take their wedding photographs. 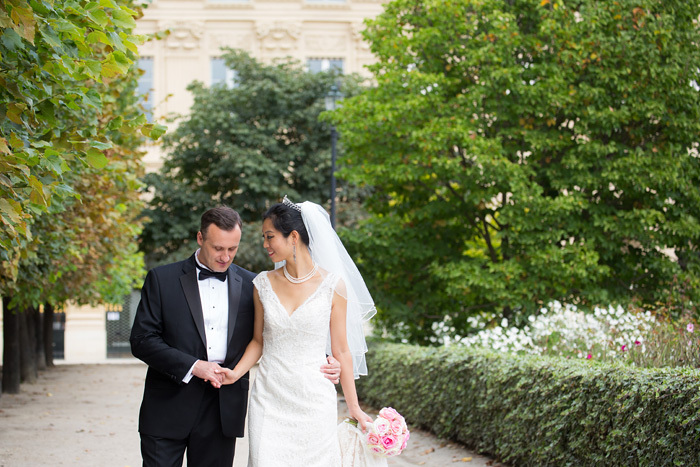 They also did a photo session in Chicago and in Shangai (with traditional Chinese wedding gown). 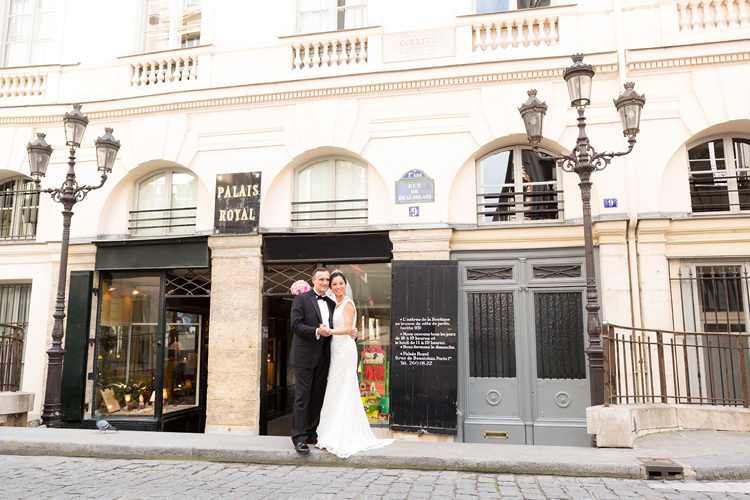 We spent the afternoon around Paris : Palais Royal, Galerie Vivienne, Eiffel Tower, Concorde Fountain, ILe Saint Louis and Notre Dame.